Congratulations to the 2011 waVe Awards Recipients! 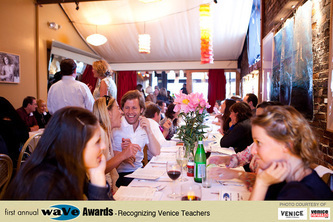 Seven schools participated in nominating and selecting a teacher to receive an award for excellence in "Creative Engagement". 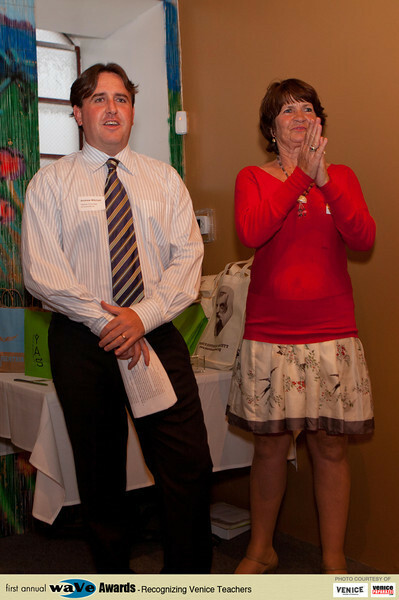 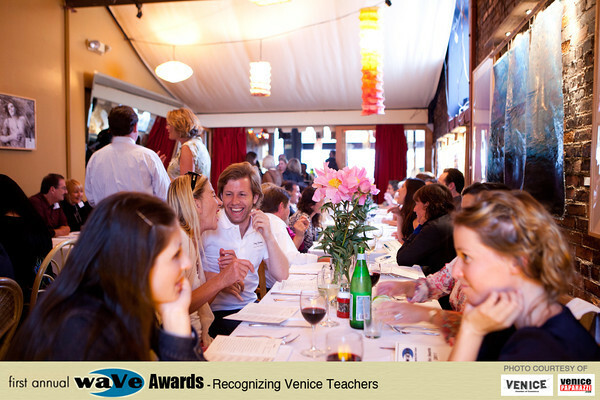 Teachers were recognized at the First Annual waVe Awards Dinner, hosted by The Canal Club, where they were presented with awards and gift bags filled with donations by local sponsoring businesses.